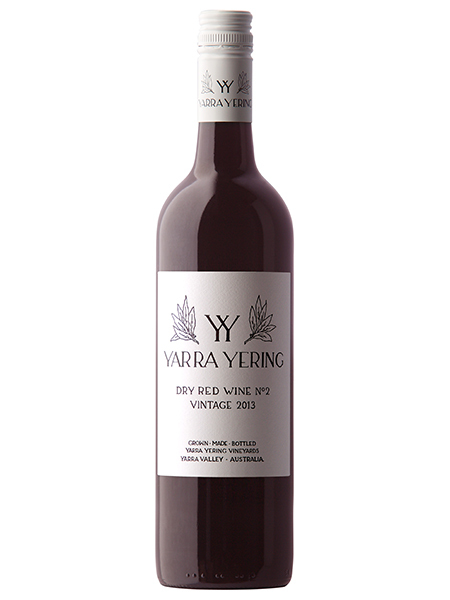 A shiraz-based blend with inspiration drawn from France’s Rhône Valley. The Shiraz and Marsanne planted in 1969, Mataro and Viognier planted from 1984 to 1995; all unirrigated. Fragrance & headiness to the fore, this wine exudes intense perfume, red fruits, floral notes & spice. Aroma: Fragrance & headiness to the fore, this wine exudes intense perfume, red fruits, floral notes & spice. 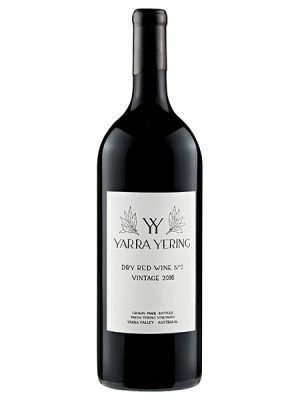 The addition of Mataro & co-fermentation with white grapes Viognier & Marsanne intensify the Shiraz character while providing complexity, richness & generosity. Primary fruit leads onto savoury graphite & white pepper underpinned by stalkiness & concentrated meatiness. Palate: A medium-bodied yet weighty & concentrated palate. This is no shrinking violet! Features a fresh, clean & detailed mouthfeel. Generous fruit plumpness, assertive tannins & crisp acidity are given additional volume by co-fermented Mataro & white varieties & support by juicy stalk tannins & crisp acidity are given to poise & length with fruit to flesh out over time. 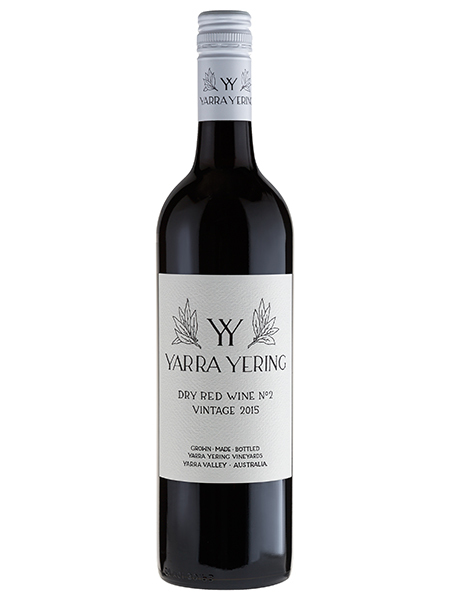 Fruit was hand-picked in the cool of the morning, destemmed & partially crushed directly to the traditional Yarra Yering “tea chest” 0.5-tonne capacity open-fermenters. Stalks were added back to two-thirds of the fermenters in order to contribute structure and aroma. Fermentation initiated naturally and was supplemented with a select cultured yeast strain part-way through to ensure completion. All 100% destemmed fermenters and some with added stalks were pressed after 7 – 10 days to complete fermentation in barrel in order to retain aroma & purity of vineyard expression. The remainder were allowed to macerate for a further 1 – 2 weeks to draw additional tannin and structure from extended skin/stalk contact. The resultant wines were aged for 21 months in 100% French oak barriques, 50% new, 50% 2 years old. Medium toast is favoured for these fire-bent barrels, with toasted heads a stylistic feature. 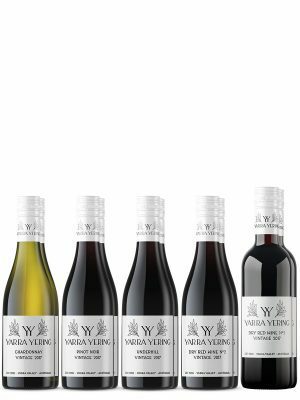 Season: 2013 growing season was close to ideal with sufficient winter and spring rainfall followed by a warm and dry growing season producing fully ripe, robust wines. Vines: Fruit was sourced from amongst the original 1969 plantings on the Estate. The Shiraz and Marsanne established in 1969, plus additional Shiraz, Mataro & Viognier drawn from vines planted from 1984 to 1995; all unirrigated. Cellaring: Drinking beautifully at present but this vineyard has a proven pedigree & track record thus it will continue to evolve for a further 20+ years under suitable cellaring conditions. Accolades: 96 Points – James Halliday, Wine Companion.